Welcome to the hallowed halls of Zanadu's mighty online catalogue! 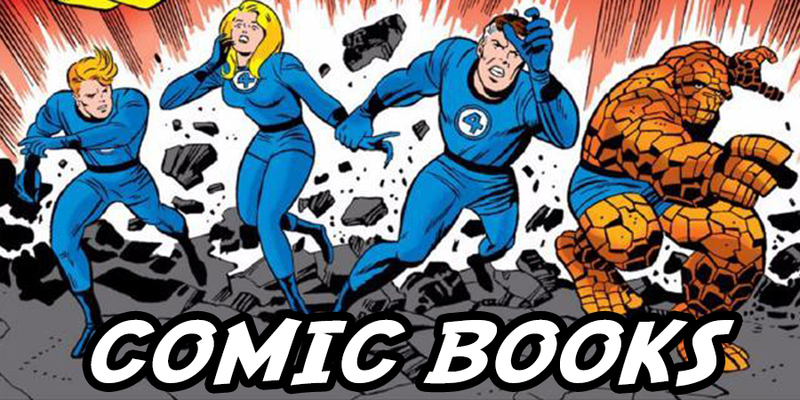 We have a massive collection of comic books ranging from the 1975-2018 from all major and minor publishers, as well as a wide range of graphic novels. All of our comics are in Very Fine-Near Mint condition with some exceptions. Feel free to contact us to ask for more detailed scans or grading notes before you commit to purchase. All orders are packed with great care and ship within 24 hours. 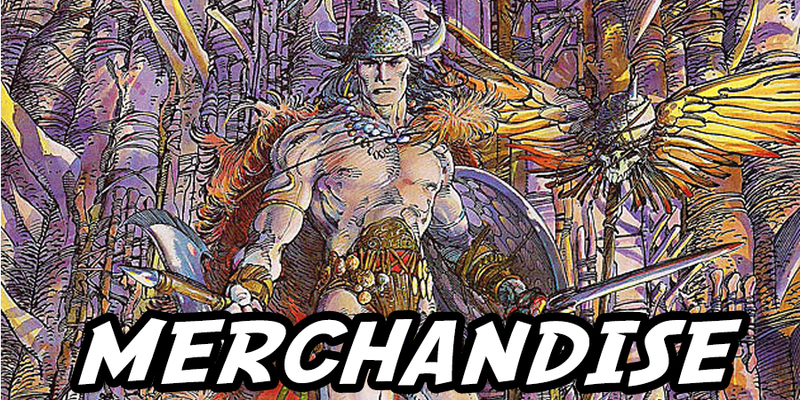 It is our goal to do everything we can to ensure that the comics ordered are the ones that arrive at your door, but due to the size of our collection, there are bound to be some mistakes and can only ask for your understanding. Please do not hesitate to contact us with any questions. You can digitally browse our longboxes by clicking on the picture above! While Zanadu Comics will no longer be offering physical versions of new comics and graphic novels, you can still get your weekly fix through the power of DIGITAL COMICS! Using Comixology, the largest selection of digital comics on the web, customers can read thousands of comics, graphic novels and manga for a low monthly fee! Just register Zanadu Comics as your Local Comics Shop of choice and whenever you buy digital comics from ComiXology you will also be supporting Zanadu Comics. Click on the picture above to be transported to our Comixology storefront! In addition to comic books, Zanadu also has a wide selection of merchandise including statues, vintage toys, t-shirts and more. You can browse these items by clicking the link below and please do not hesitate to contact us with any questions. All orders are shipped within 24 hours. Click on the photo above to check out the goods!